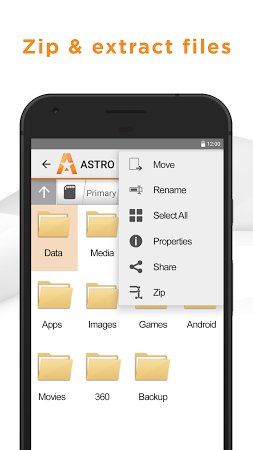 It's a file manager that can also convert and unzip files. 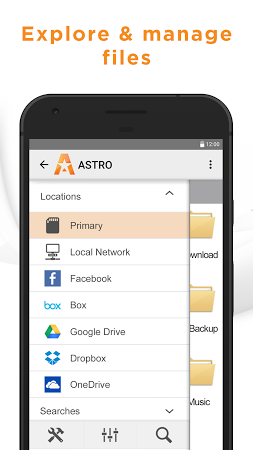 Cloud storage management is supported, as well as bookmarks or the ability to play multimedia files. 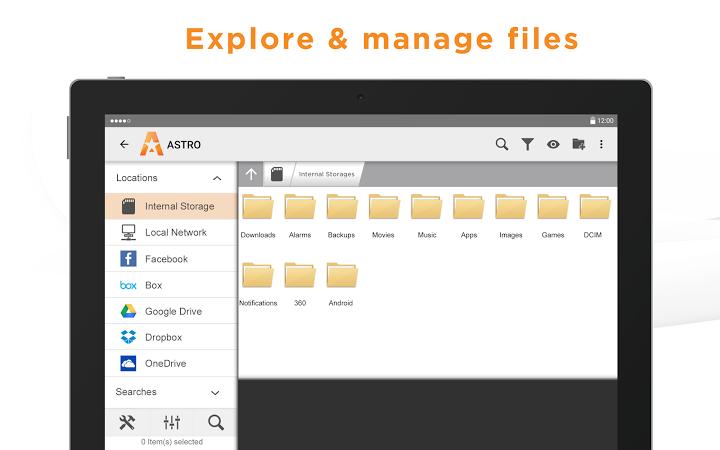 A download manager, an app uninstaller, and a task killer are also included among the features of this file manager. File manager with dual-pane tree view mode and file transfer support via SSH. 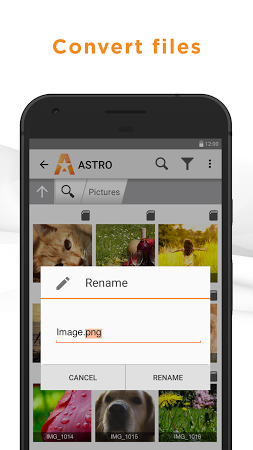 Open source multi-tabbed file manager based on Material Design guidelines. 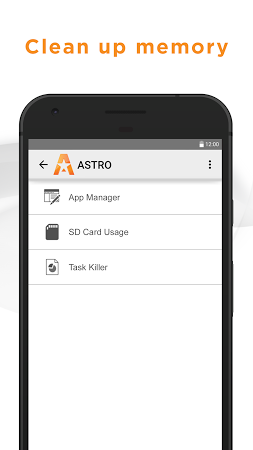 Browse the items stored on the SD card and manage your files and folders.